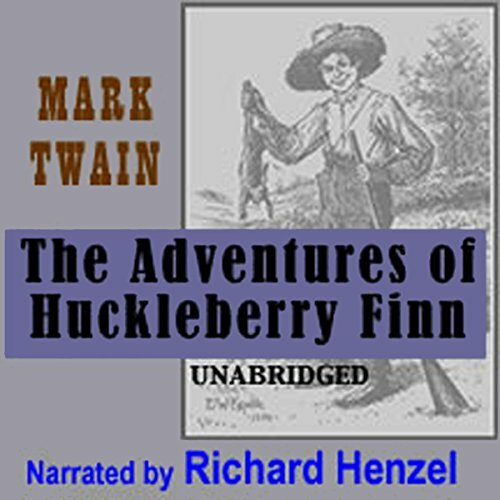 Mostra i risultati per editore "Big Happy Family, LLC"
This is the story of Mark Twain's brief career as a Confederate soldier at the beginning of the American Civil War. 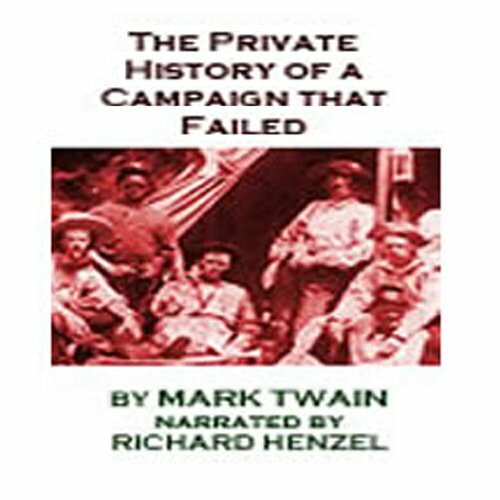 Mark Twain's "private history" is told from the viewpoint of "someone who set out to do something in the war, but didn't". What starts out as a kind of class reunion/camping trip quickly becomes a series of frightful near misses with a determined and deadly foe, and ends in painful, premature death for some and a lifetime of guilty regrets for others. Thirteen-year-old Huck runs away from his alcoholic and abusive father in a stolen canoe. Hiding on a wooded island, he comes upon a slave named Jim, who is also fleeing--from slavery. The two set off down the Mississippi on a piece of a raft, each in search of his own kind of freedom. Hank Morgan is a mechanic, an engineer, and a foreman at the Colt Arms Factory. One day he gets into an argument, "conducted with crowbars," with an employee known as "Hercules." 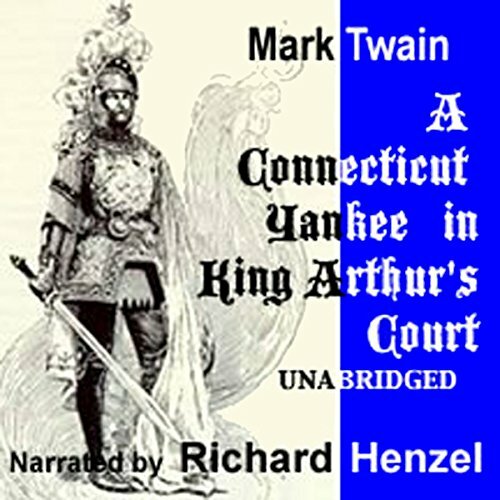 A blow to Hank's head sends him back to King Arthur's England in the Sixth Century.